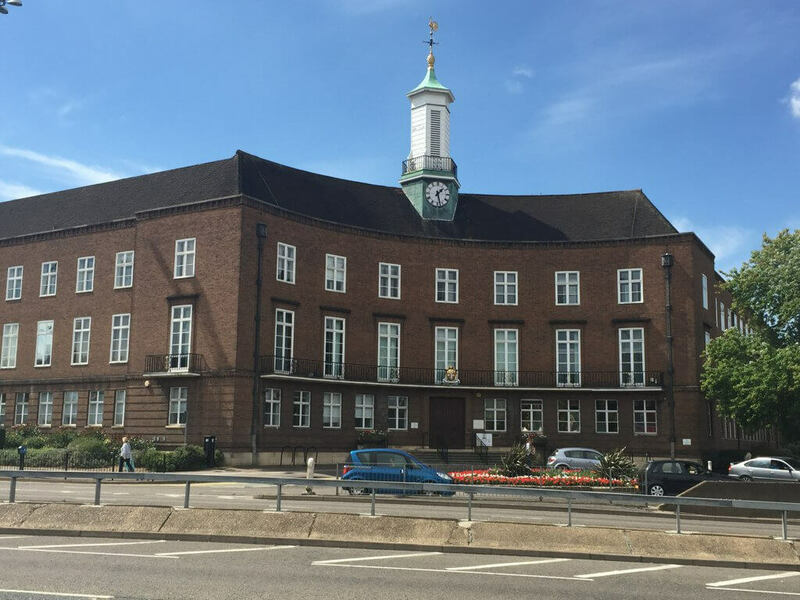 Watford is a Major sub regional centre of Hertfordshire 15 miles North West of central London. The first railway station was opened in 1837 and new one built in 1958. Watford is connected to London underground and London over-ground, it has excellent transport links. Watford has a population of 121,000. Watford football club is a premier football club. Watford has a host of large and national employer headquarters including JD Wetherspoon, Camelot, Bathstore, TK Maxx and Beko. Watford is a major residential area with a variety of property, lots of 1930 semi detached and detached houses. 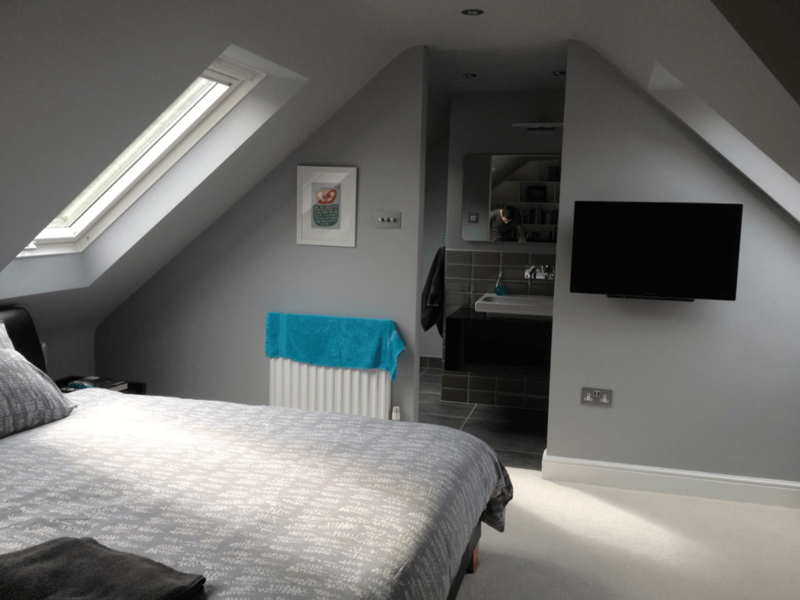 Touchstone Lofts have done many loft conversions in Watford. We can transform your home from a three bedroomed property to a four bedroom two bathroom property which will be worth considerably more than you will have to pay for a similar for bedroomed property.